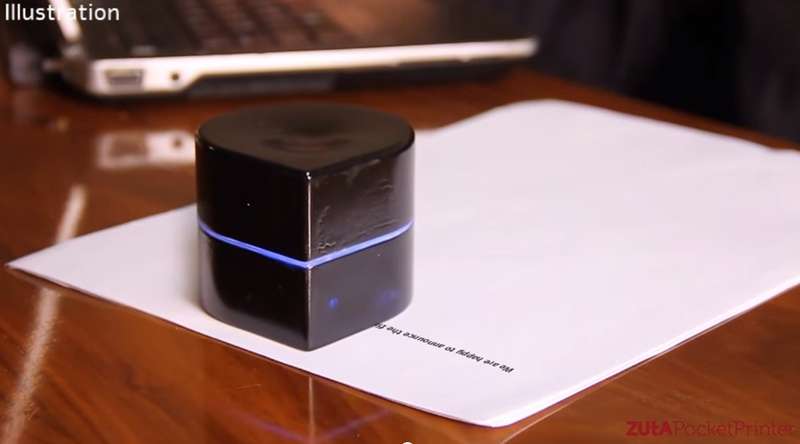 Israel startup Zuta Labs has reached its crowd-funding target of $400,000 for their mobile printer yesterday. The printer is essentially a robot that drives on a piece of paper and lays the ink accordingly, allowing the printer to be small in size and yet print on large sizes of paper. 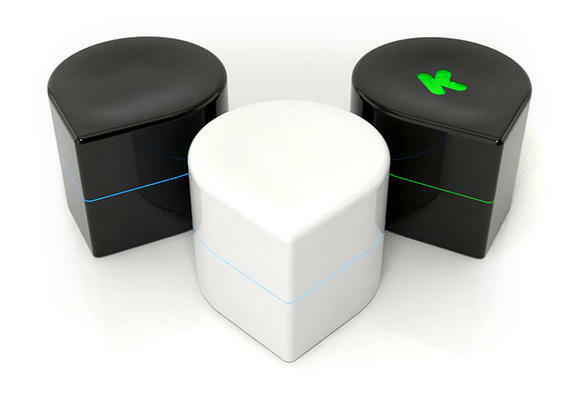 The printer has a rechargeable battery with an on\off switch, it connects directly to smartphones and to PCs, and it allows the user to print on any size piece of paper. The campaign, which is titled The Mini Mobile Robotic Printer was launched on April 10th on Kickstarter and has generated a lot of interest in the media. The campaign will remain open for pledges until Saturday, May 10th, 2014. The goal of the Kickstarter project was to raise enough capital to create the ‘Design for Manufacturing’ prototype and begin production. “We turned to Kickstarter since we need the capital to work on our final prototype and then begin with production. Since we come from Israel, which is a small country, we plan on distributing the product world wide. We’re also looking into manufacturing some of the parts in China,” added Zuta co-founder Tuvia Elbaum on their plans for China. Zuta Labs is comprised of entrepreneurs and engineers who met in college. The project began as a students project in the Jerusalem College of Technology as part of the Friedberg Entrepreneurship Challenge. Students of the program were instructed to come up with an idea and a sustainable business plan. According to Zuta Labs’ Kickstarter page, the printer will be about the size of a Softball and will have a set of omni wheels that would allow it to drive in any direction on the paper. The printer will be activated by sliding a hatch at the bottom of the printer which will reveal the inkjet. The USB port connection for battery charging will also be located on the bottom of the device. Zuta Labs says that the final product’s inkjet will last for over 1000 printed pages and the battery will endure for over one hour per full-charge. Zuta Labs also says it has been contacted by venture capital firms, tech giants and manufacturing companies for future partnerships, and is already in discussions with several cartridge manufacturers regarding the cartridge they will be using in the printer. Zuta Labs is expecting to begin production of the printer in September, 2014 and will then start shipping rewards to the Kickstarter backers in January of 2015.